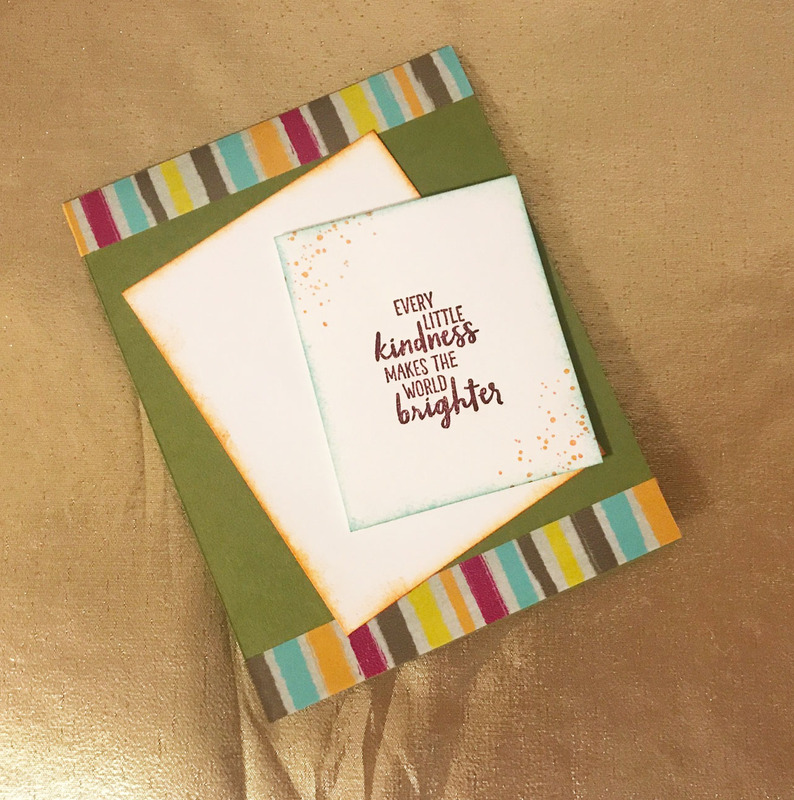 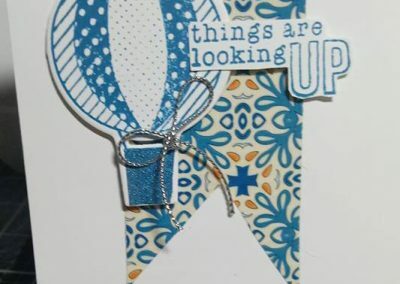 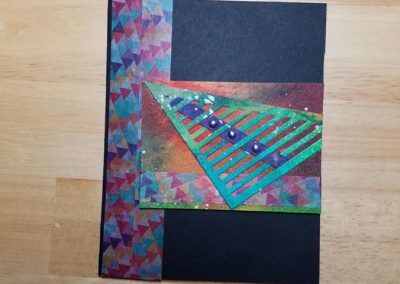 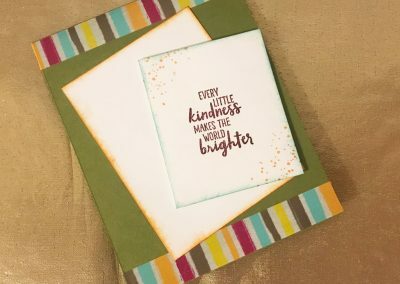 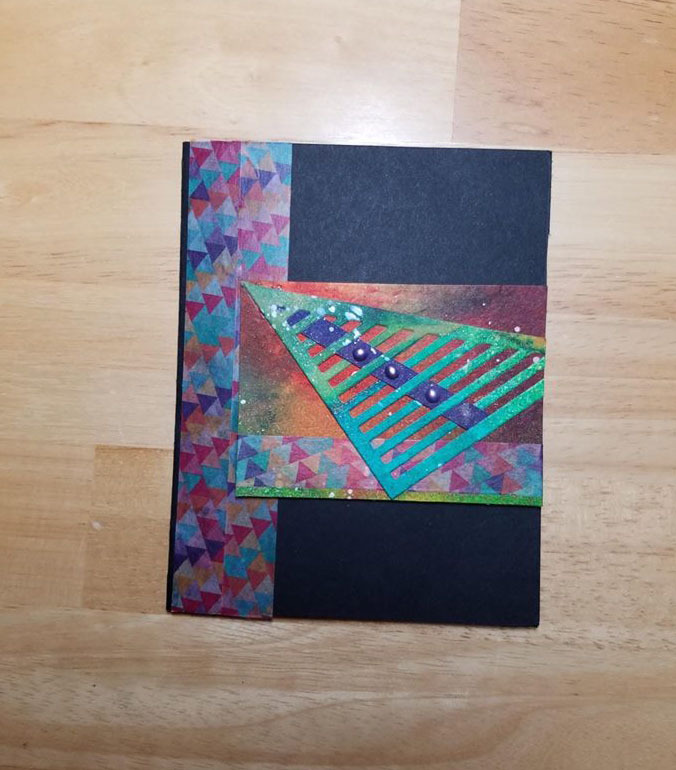 Last week’s challenge was to create a card using washi tape. 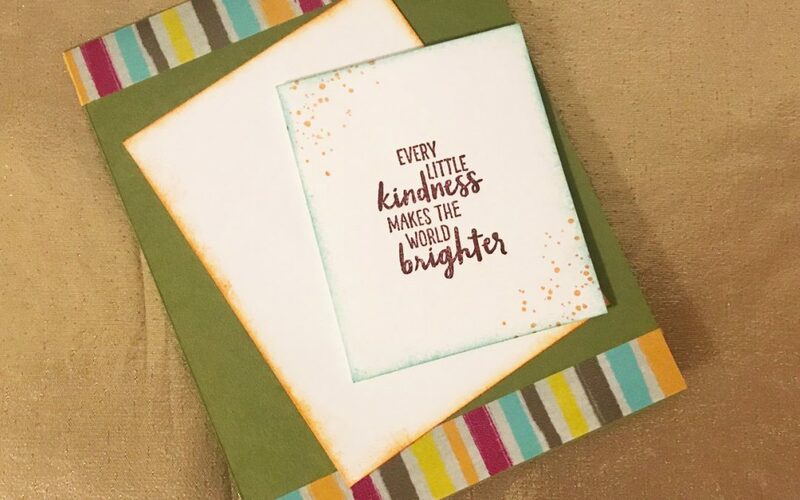 This often over looked little gem can add some color and fun to your cards. 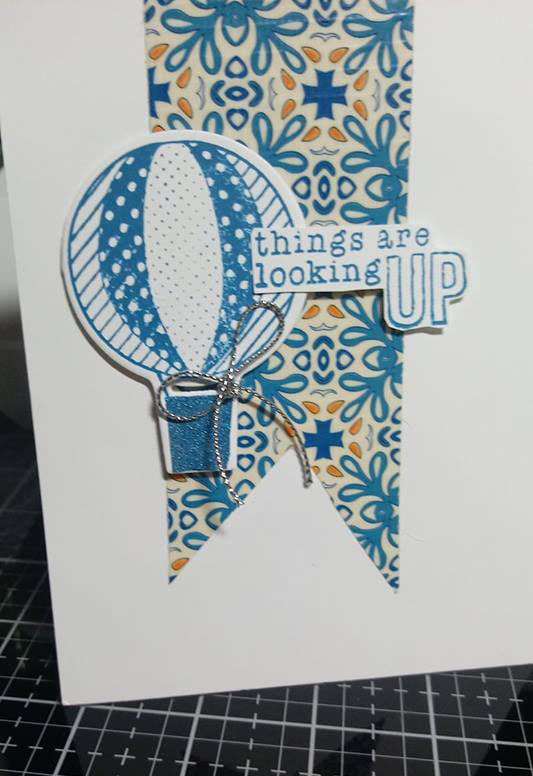 Why not dig some out and play?